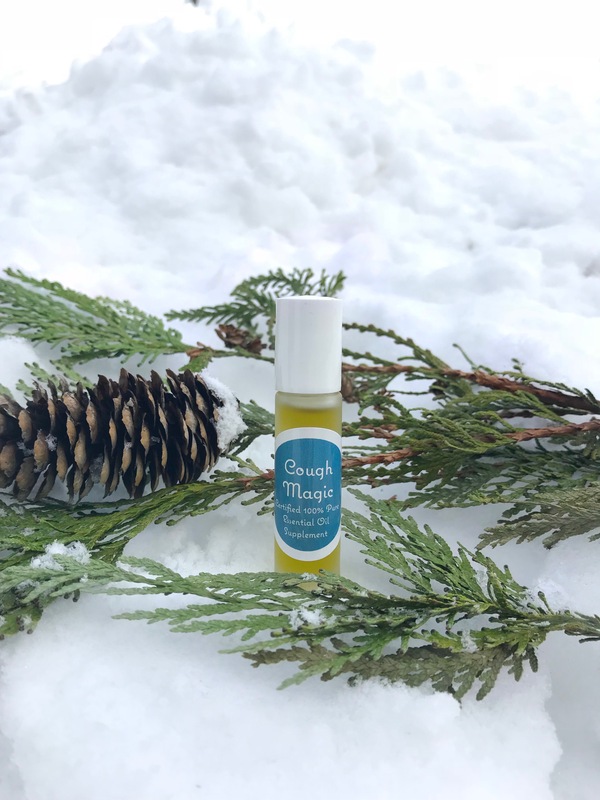 COUGH MAGIC™ is a unique all-natural essential oil blend that helps kill infectious coughs, like croup and bronchitis. 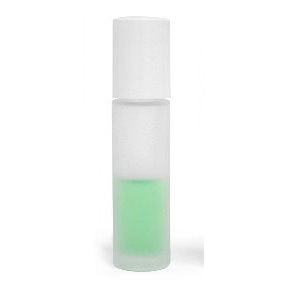 The essential oils in this blend are both highly anti-viral AND anti-bacterial. Pure essential oils, unlike antibiotics, actually cross cell membranes, getting inside where the viruses live. Bacterial infections live outside of the cells and respond to antibiotics, but viruses are unaffected by antibiotics. This is why COUGH MAGIC™ works! All mothers of young children should make sure to have a bottle on hand, especially for the winter months. COUGH MAGIC™ works for adults too (it’s a great blend for college students, missionaries, and travelers). Also, keep COUGH MAGIC™ in your emergency kits, particularly if you have a family member who is prone to catching pneumonia. A little background…fourteen years ago I created COUGH MAGIC™ for my two eldest children, who were toddlers at the time. They kept getting croup and I kept going crazy trying to find a way to heal it naturally, instead of running to the ER at 2 AM, which typically resulted in a cortisone shot, a screaming child, a prescription for antibiotics, and an exhausted mother. COUGH MAGIC™ was the solution for our family and I hope it will be for yours too! ← Heal™ anti-inflammatory massage blend for joints, muscles and nerve pain, 2 oz.